Main gate to be locked on entry and exit No littering or glass utensils. No air beds etc. in the pool if causing an obstruction for others to swim No smoking, drinking or eating in the pools. Do not leave any personal effects in the gardens or by the pool areas. Planted areas must be kept off at all times. Barbeques are not permitted in the gardens, excluding Community events to which all are welcome. Children under the age of 12 to be supervised by an adult at all times whilst in the pool. Many thanks Serena - delighted you had such a good time. 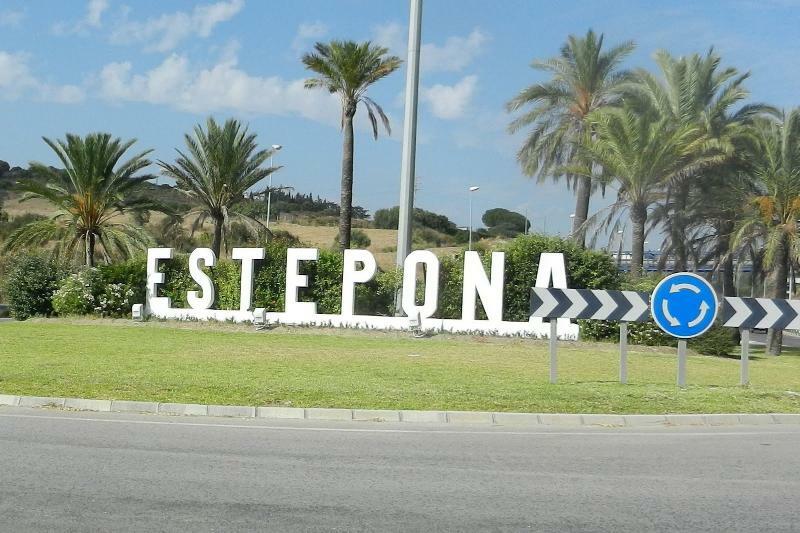 We love Estepona because as you say it is still typically Spanish. Long may it continue. We'd love to welcome you back in the future. Thank you Darren. We are delighted you enjoyed your stay and look forward to welcoming you back in the future. Many thanks Kristian for your kind words. Delighted you had a good time and look forward to welcoming you back another time. Perfect apartment to enjoy a relaxing break in the sun. Thank you so much. Delighted you enjoyed your stay st Lunymar. You are welcome to return whenever you like. We stayed in this villa and had a fantastic time (as usual). 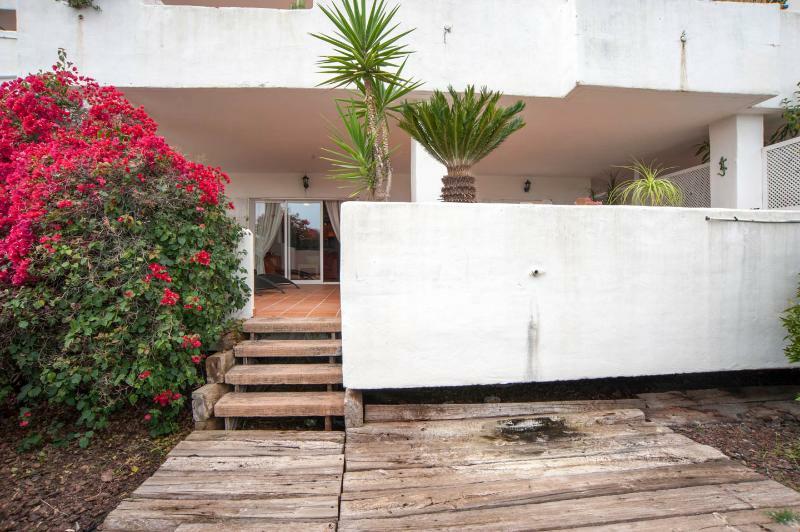 This is perfect for a family, with lovely accommodation, facilities and location. Many thanks Simon. Delighted you had such a great holiday. Look forward to welcoming you back again next year. Fully equipped kitchen. Supply of DVD films, children's games, board games, selection of books in English, picnic set. Bed linen and towels included. Cleaning service available upon request. Caretaker available on site. 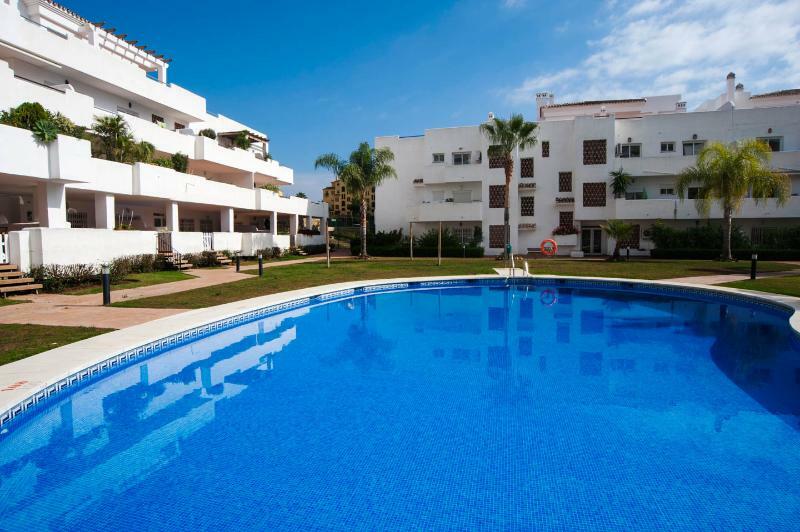 Estepona provides all the essentials for a fabulous holiday, no matter what your tastes- beaches, golf courses, marina, horse riding, scuba diving, tennis - all in an engaging small-town atmosphere, 26 kilometres from the sophistication of Marbella and Puerto Banus. We recommend hiring a car to get around. There are plenty of buses that pass the end of the road but it's a good 15 minute walk down the hill to meet the bus and of course a good 20 minute walk back up the hill! Taxis can be booked and details are in the apartment.